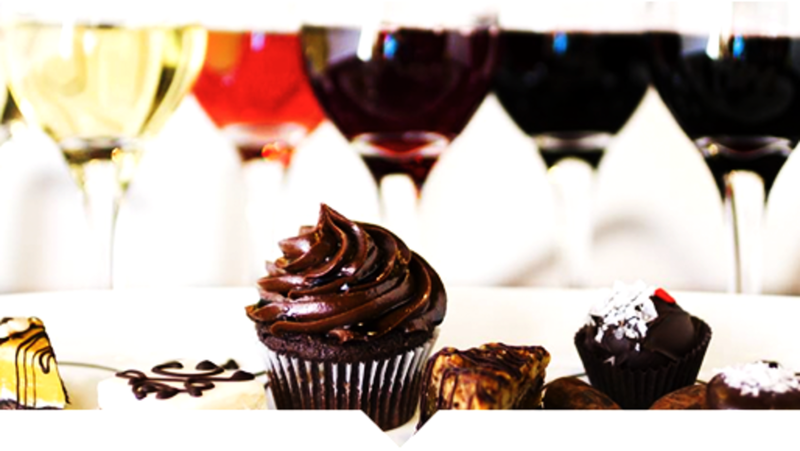 Explore the world of pairing chocolate with wine. This week, see Neil Simon’s RUMORS, It Shoulda Been You and From Bernstein and Gershwin With Love, presented by the Carmel Symphony Orchestra. Not your typical “Hallmark holiday.” Enjoy artist-led projects for couples at Valentine’s Date Night or enjoy Valentine’s Day for All with family-friendly festivities. Devour all things chocolate while mingling with neighbors and friends. Enjoy a four-course beer pairing dinner with education from owner and brewer Brian Graham. Bring the one you love for a special six-course meal with a glass of champagne.